Fight over Issaquah hillside: How much development is too much? 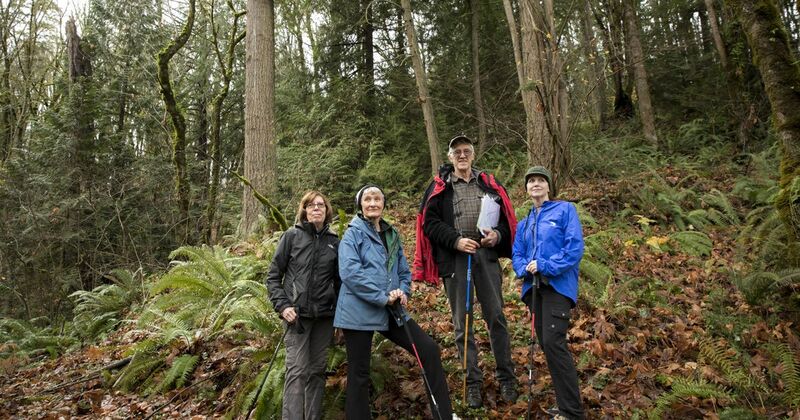 The owners of a 45-acre parcel of land next to Cougar Mountain Regional Wildland Park say a proposed development would leave most of the property as open space, but neighbors want the land to be part of the park. This entry was posted in private land, public land and tagged Issaquah. Cougar Mountain. Bookmark the permalink.